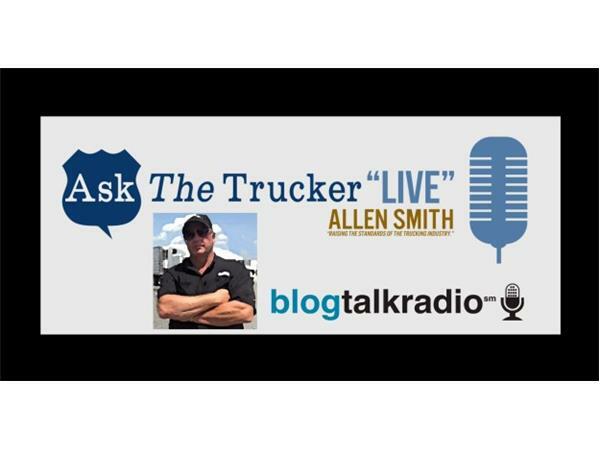 What does the ATA lobbied Denham Amendment have in common with truck driver wages? EVERYTHING! BY passing the Denham provision in the 2018 FAA ReAuthorization bill, it would be the most direct and egregious attack on driver wages ever. 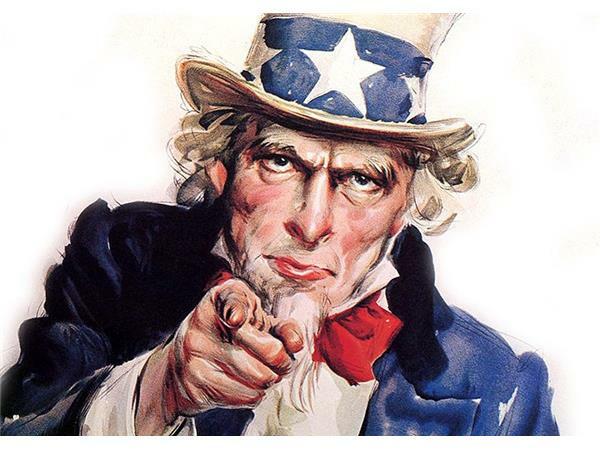 The Denham provision would allow the Federal government to Preempt all state labor laws which protect employees, ultimately creating new law regulatting wages of those involved in interstate commerce. 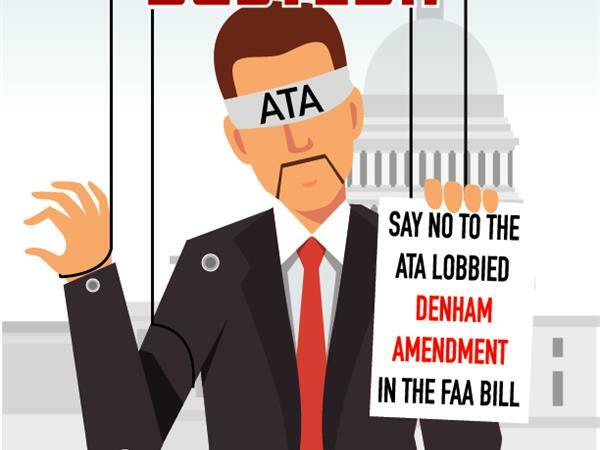 The Denham Amendment has been slipped in the FAA ReAuthorization bill and most drivers don't even know what the devastating long term effects could be on their wages. Here is the simplified version of the effects of the Denham Amendment. Legally, drivers will only have to be paid for the miles they drive, no matter how many hours they work. 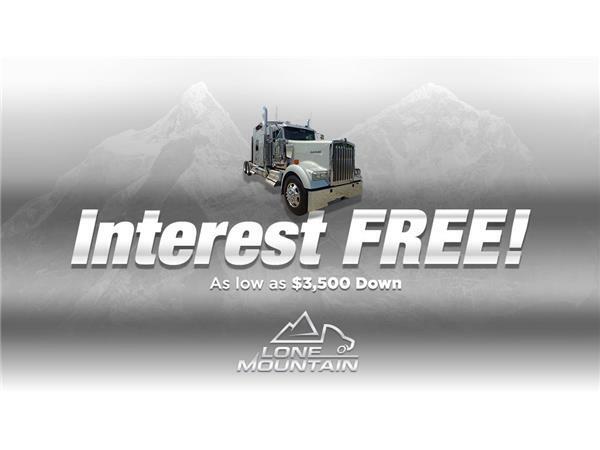 Here's how! 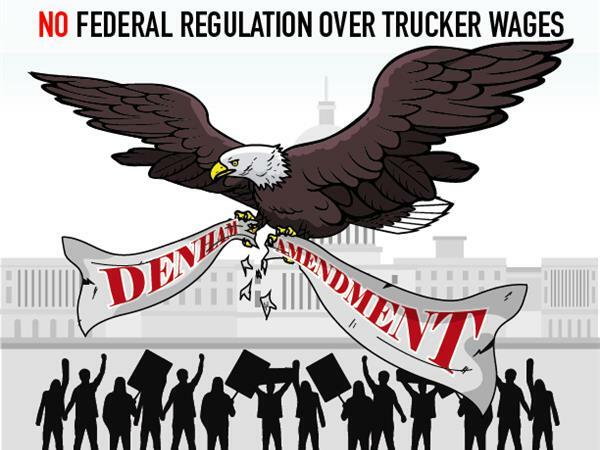 "STOP anti-trucker wage DENHAM AMENDMENT in FAA Reauthorization Bill"
Denham Amendment is broken down and explained; Denham, For the 6th Time??? NO, It’s Time for Denham To “Hit the ROAD!! !